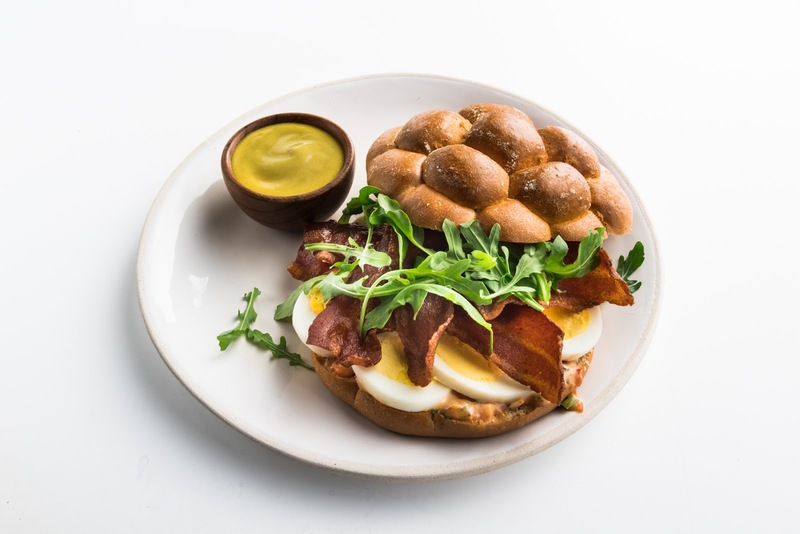 New delicious, light and healthy choices will be available onboard American Airlines flights from 1st December as the major US airline joins forces with Zoës Kitchen for a new food-for-sale menu in the main economy cabin. The new menu has been designed in collaboration with Zoës head chef and Vice President of Culinary Innovation Antonio Iocchi, and includes items unique to American as well as signature dishes found in Zoës restaurants, such as its signature hummus and The Grüben sandwich. 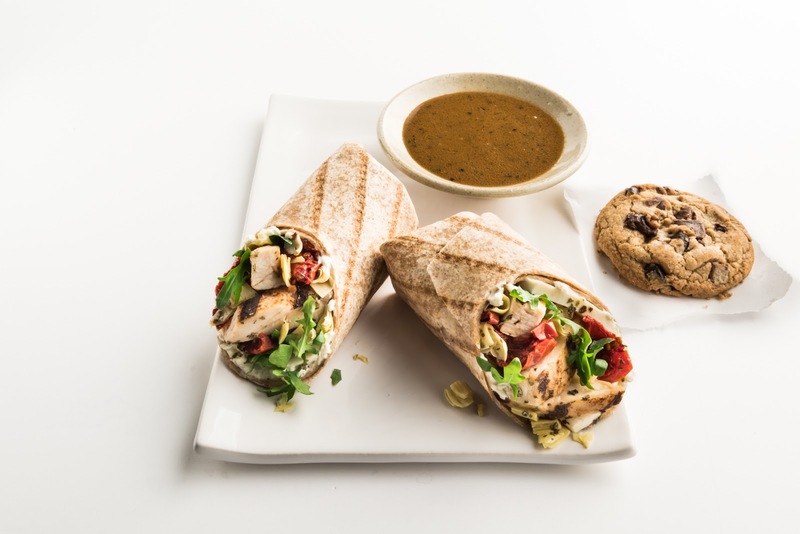 “Together with American, we are excited to elevate the in-flight dining experience and deliver goodness to millions of customers by offering our chef-inspired menu items, in a fresh, new way,” said Kevin Miles, President and Chief Executive Officer of Zoës Kitchen. “Our goal in our restaurants is to provide delicious, wholesome food, inspired by the flavours of the Mediterranean and for our guests to feel good and motivated to live life to the fullest after dining with us.”. Along with the new Zoës options, American will continue to offer its signature fruit and cheese plate and breakfast platter. Throughout 2019, American and Zoës will continue to collaborate and introduce additional items in Main Cabin as well as domestic first class service.